RECHARGEABLE – Never Buy Another Expensive Battery. 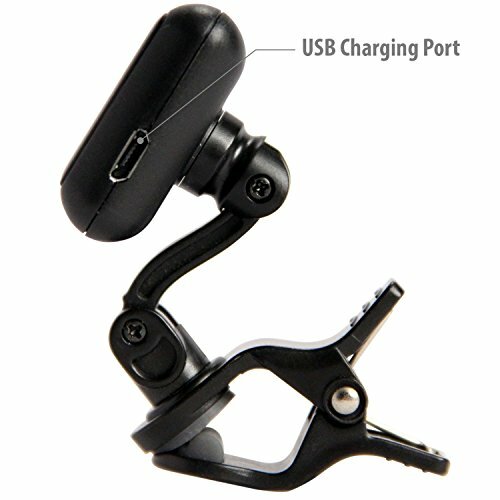 Quickly Charges with Included USB Cable. Long Lasting Performance with Over 5 Hours of Usage on a Single Charge. Saves Energy with Automatic Power-Down After 3 Minutes of No Signal. 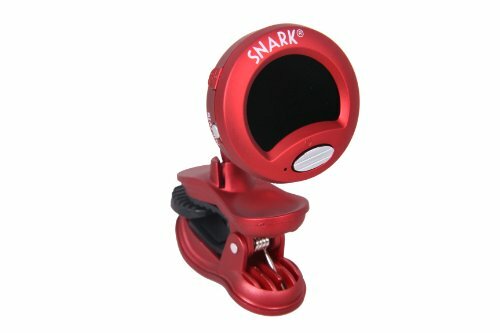 COMPACT HIGH QUALITY LIGHTWEIGHT DESIGN with Dual 360 Degree Rotation and Super-Bright Full Color Display. Easy to Read from Any Angle. 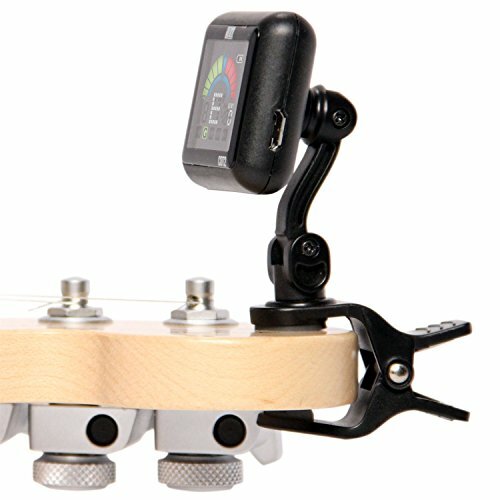 Super-snug Padded Clip Grips Tight and Will Not Harm the Finish on Your Instrument. 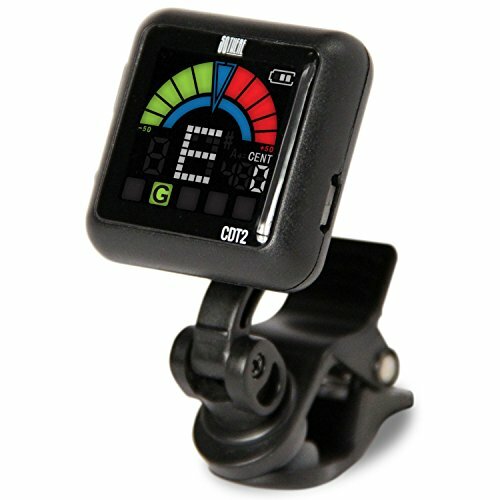 FAST, ACCURATE, EASY TO USE – Pitch-perfect Tuning in Seconds. Highly Sensitive Vibration-Based Tuning even in Noisy Environments. Fast Response and PRECISE tuning. 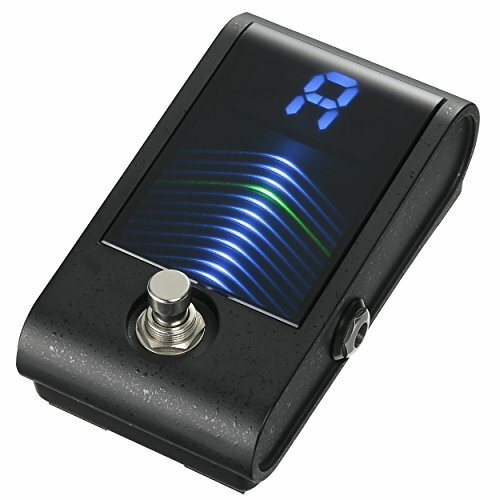 Guitar Tuning range: A0 (27.5Hz)-C8 (4186Hz) Pitch Calibration from 430HZ to 450HZ. 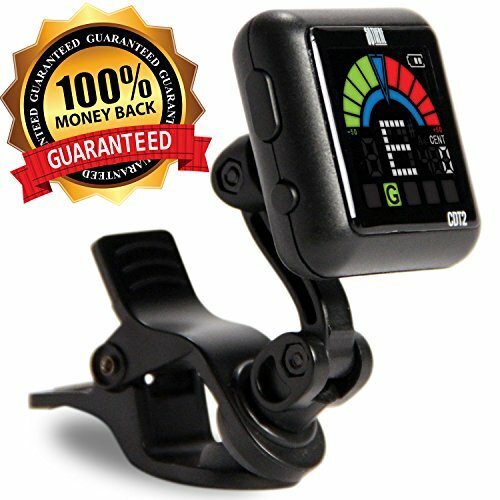 Your Search for a Great, Inexpensive Rechargeable Tuner is finally over. 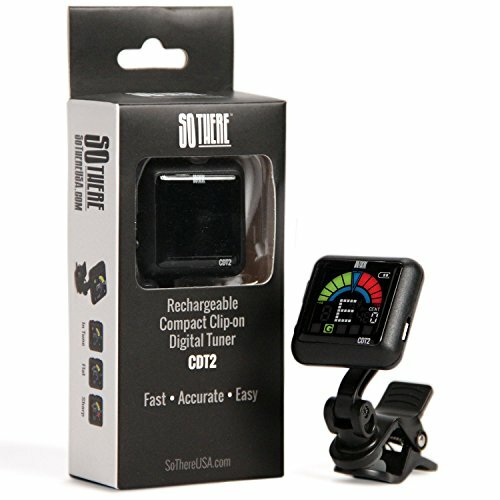 When you purchase your SoThere Rechargeable Tuner, you’ll be thrilled at the quality and ease of operation. Just turn it on and tune! No need to buy expensive or hard to find batteries again. 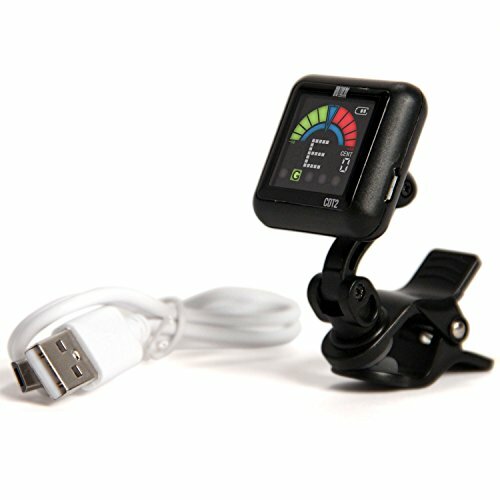 Get over 5 hours of continuous operation from each charge, and quickly recharge your tuner with the included micro-USB cable. Super-fast and Super-accurate. 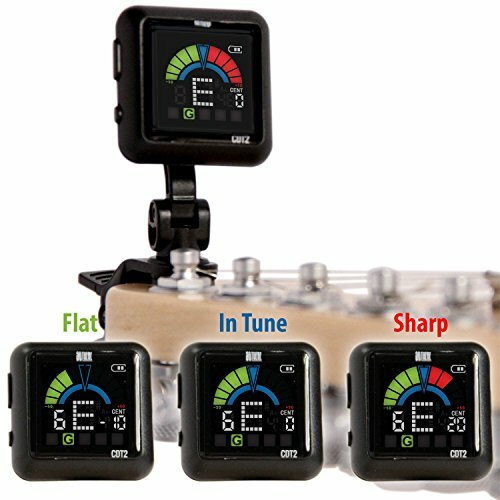 This feature-rich tuner has all the options that you’ll need for pitch-perfect tuning without overpaying. All in a compact lightweight design stores easily and won’t get in your way. 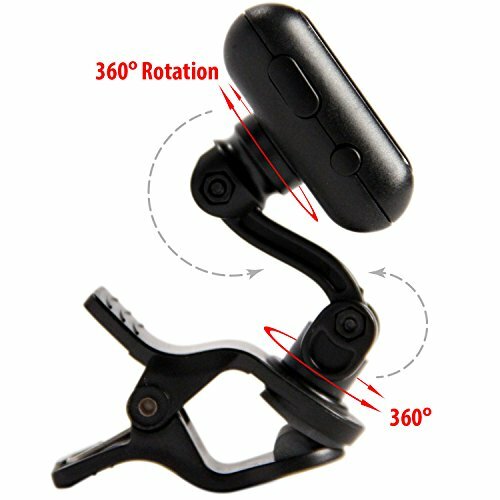 – The TightGrip Clip provides a solid connection to your instrument without worries of finish damage. Order Yours Today – and when you do consider getting one for a friend! 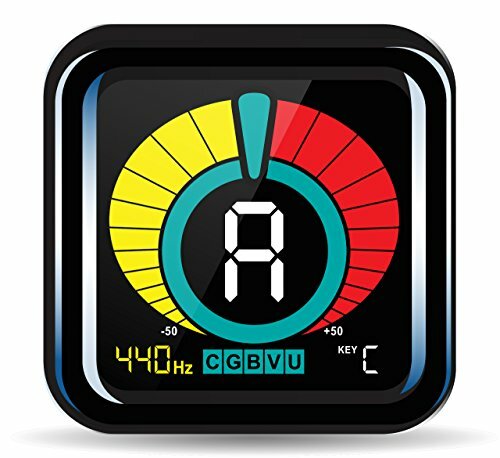 ALL-INSTRUMENT TUNING – With Five Tuning Modes: C, G, B, V, U (chromatic, guitar, bass, violin, ukulele) to cover a wide range of instruments. 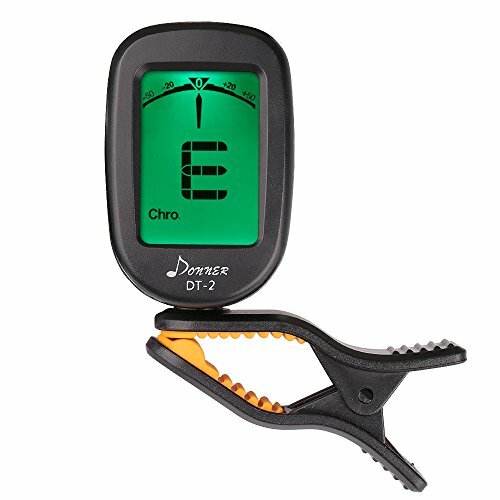 Perfect Tuning on Mandolin, Banjo and Nearly Any Acoustic or Electric Stringed Instrument. 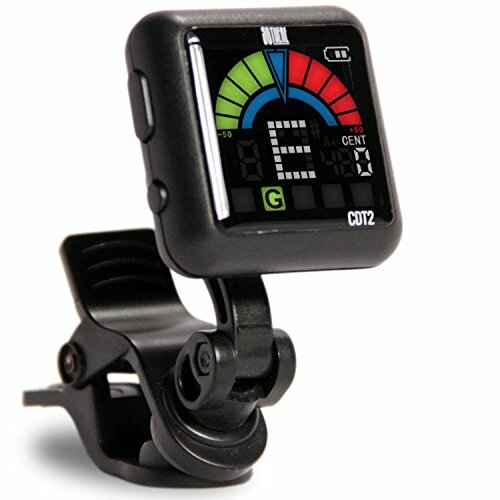 SATISFACTION GUARANTEED – We KNOW you’ll love these tuners, but if you don’t, we’ll take it back – no questions asked.